Researching the Competition. Research similar facilities to help you both in understanding what works and what does not. Learn what the salary ranges are, benefits and bonuses being offered by competition or other healthcare organizations. What do you offer that they don’t? Utilize that information to create your own packages! Your Culture. Your employees are the representation of your company. You must ensure your interview process includes questions to help weed out candidates that will not fit your company culture or exemplify your mission statement. This will save you from the pain of having to fill the position multiple times. Find the right person who possesses the right strengths for the position. Then stick to those, don’t be lenient on the requirements or necessities of your company. Hiring for the Wrong Reasons. Don’t hire someone because you need someone ASAP. That’s desperation. Save money and stress by waiting until the perfect fit does apply. If you aren’t getting enough qualified candidates, it’s a sign that something in your ad or requirements must change. Failing to Check References and Licensing. 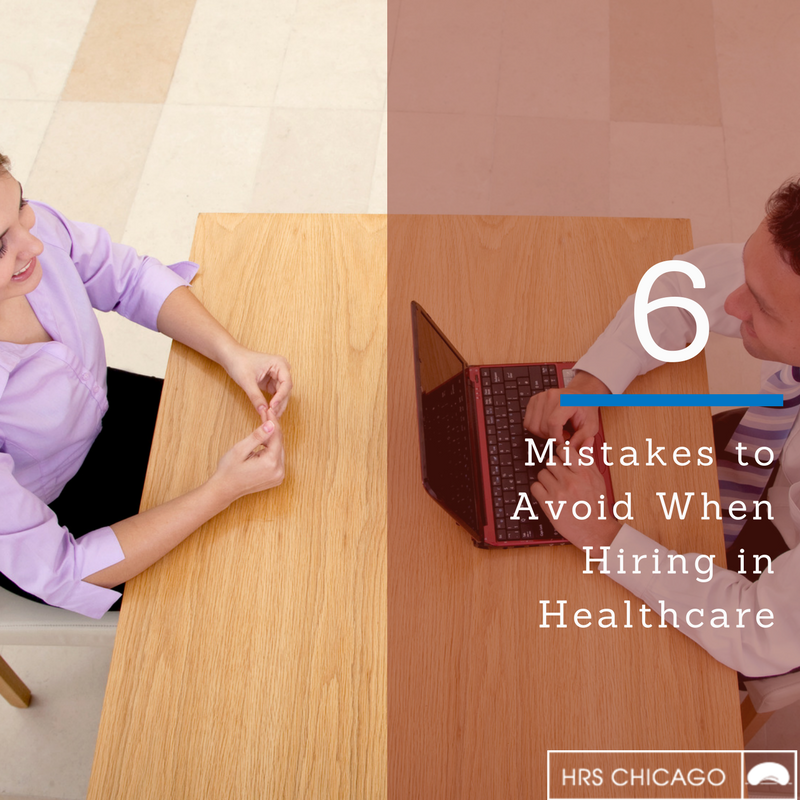 This is especially important in the healthcare industry as failing to do so may result in lawsuits against your company. Make sure paperwork is real and relevant. References can often be falsified to “fluff” their resume. By checking these references, you can better understand their attitude and work ethic, successes and even failures. Having an entire hiring and on-boarding procedure is key in ensuring that you will find the greatest fit for your open position and company. Continue to improve your hiring process. 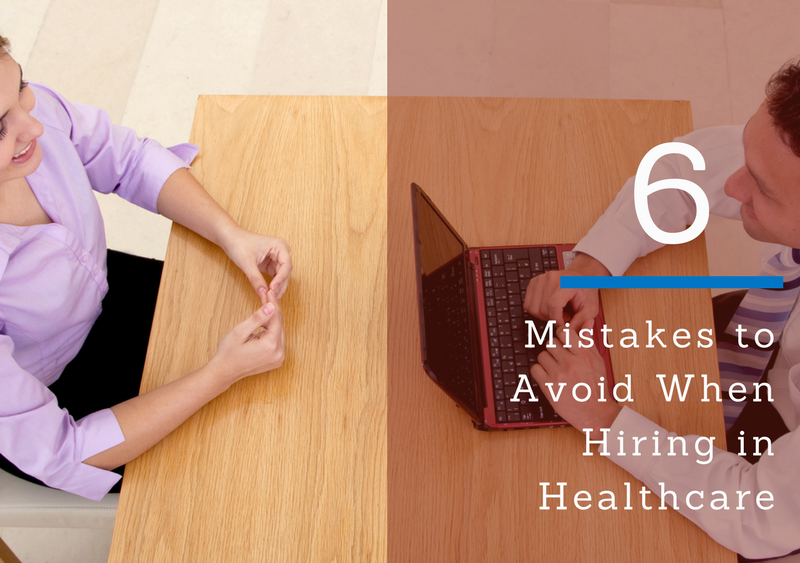 If you are unsure how to create and implement a hiring procedure, you may want to consult with a seasoned healthcare recruiter. Healthcare recruiters know how to find those “special” candidates who may be waiting for the right position. Brad Olswang is the Founder, President and Executive Recruiter of Healthcare Recruiting Specialists. Brad graduated from Indiana University with a double major in Psychology / Religious Studies and went on to receive his Masters from Yeshiva University School of Social Work. Brad began his career in healthcare as a Service Coordinator at a local skilled nursing community and from there embarked on his true calling as a recruiter. After nine years in partnership, Brad decided to go off on his own. Since then, he has enjoyed great success in building the finest healthcare recruiting company in Chicago. Brad’s extensive knowledge of the local market, his vast network of professionals, and easy manner makes him Chicago’s go to choice for businesses and candidates alike. In his free time, Brad is very active in the local community and enjoys time with family and friends.